Magnetic Scrolls used a lot of advanced programming techniques to make the games work on the 8-bit machines. E.g. 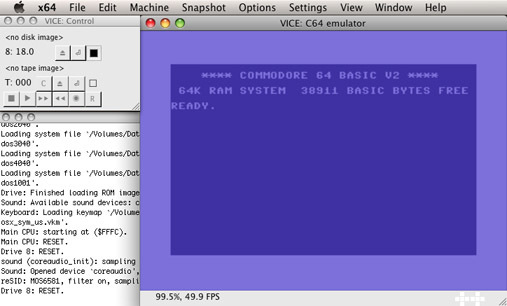 the C64 versions use the floppy processor to decompress game text. 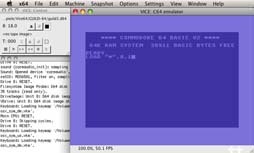 So you need an emulator which provides a complete emulation of the C64 hardware. 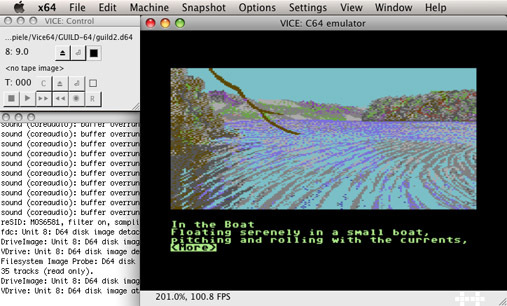 A mature and stable C64 emulator that is available for all major platforms and actively maintained is Vice. 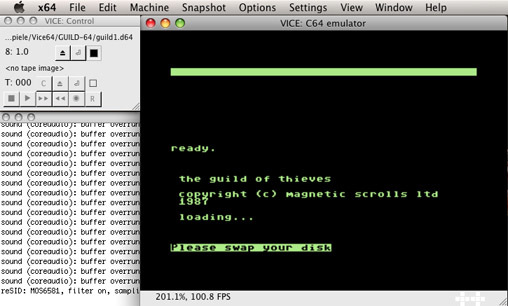 Like most other emulators, Vice uses images files containing the contents of the original game disks or tapes. 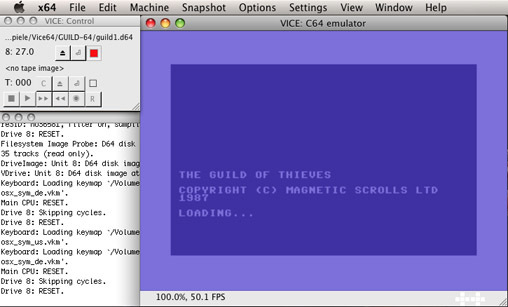 Today there a even some options to transfer the disks to image files without having a working C64. If you still own a 1541 drive and have access to a PC you can try CMBXfer. If you don't have a 1541 anymore, there might be an option to read the disks anyway. With the full version of disk2fdi and these modifications , perhaps you can even read C64 disks with a normal 5,25" HD floppy drive. Besides, there are several large archives on the net carrying the image files of C64 disks, so probably you want to chose this way (e.g. Arnold C64 archive is a place to start) and if you own original game copies this should be fine. 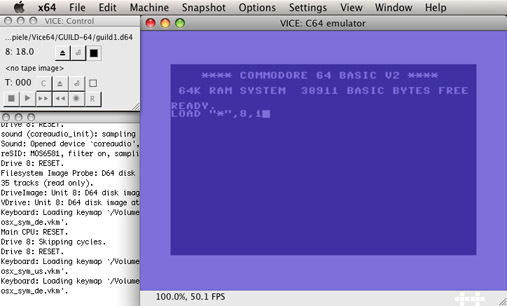 The required ROMs are included with the Vice package. Next load the first game disk into slot #8 using the Vice control panel or the menu via "File/Attach disk image/Unit #8" and select the appropriate file for the first game disk. The Magnetic Scrolls games came on two disks, so you need two files with the extension .d64 for each game. 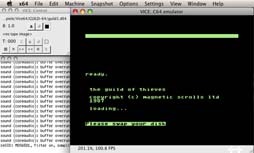 When the disk is inserted, type the command LOAD "*",8,1 to start the loading of the game. If you have trouble finding the needed keys on your keyboard, try changing the keyboard layout with the menu Settings/Keyboard.